WOW Southwest stunner! 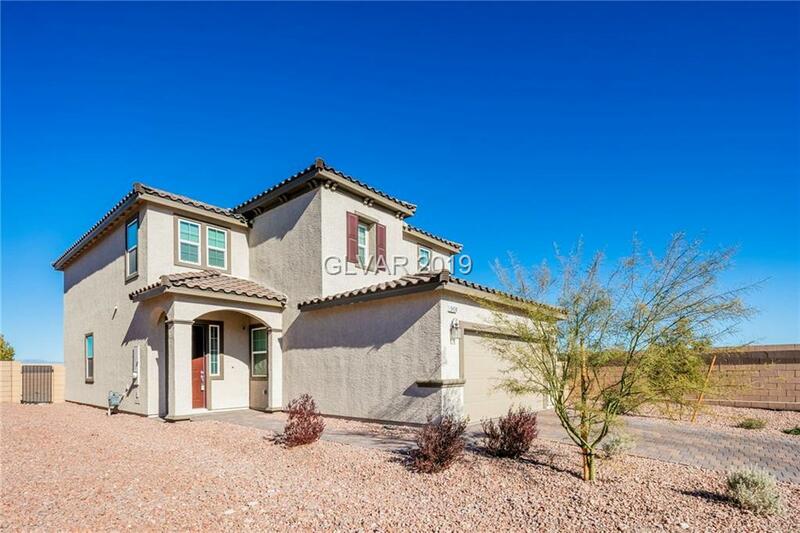 Turn key home only 1 year old w/ pool sized corner lot! 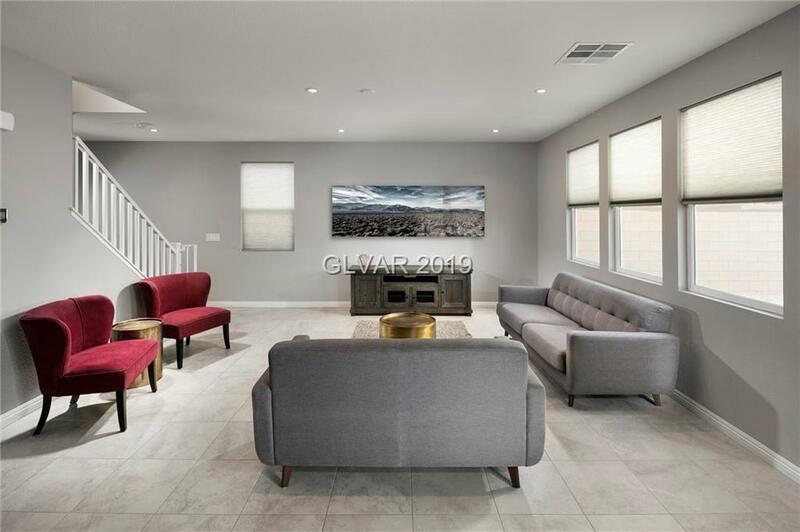 Custom paint, tile flooring, 42" espresso cabinets, 9' ceilings, granite countertops w/ oversized breakfast bar. 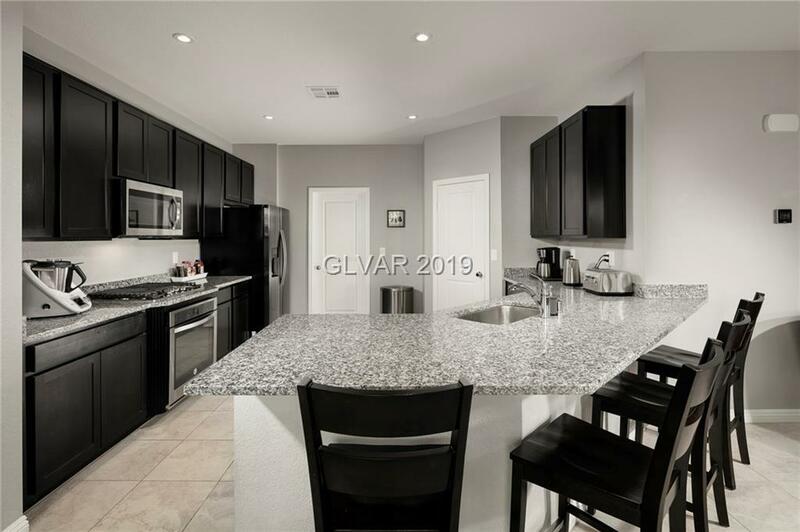 Open concept, stainless steel appliances, full bedroom & 3/4 bath downstairs. Upgraded light fixtures & ceiling fans throughout. 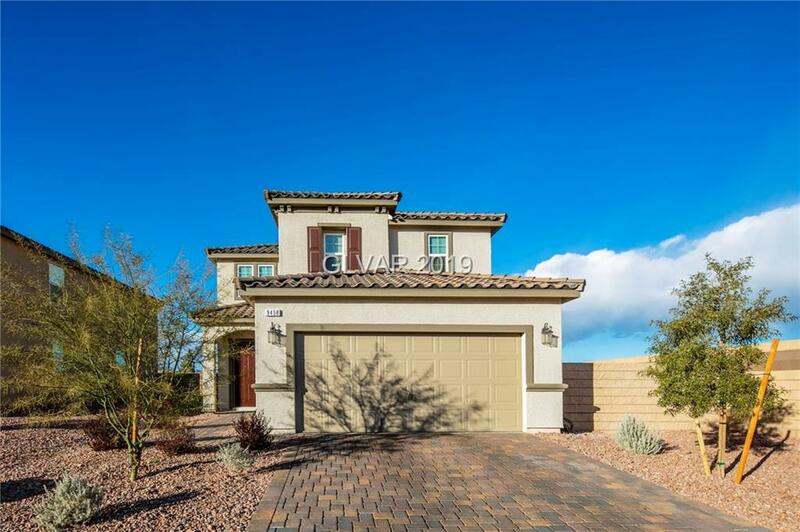 Huge master w/ walk in shower w/ bench, dual sinks & walk in his & hers closets. Tankless hot water heater & paverstone driveway.